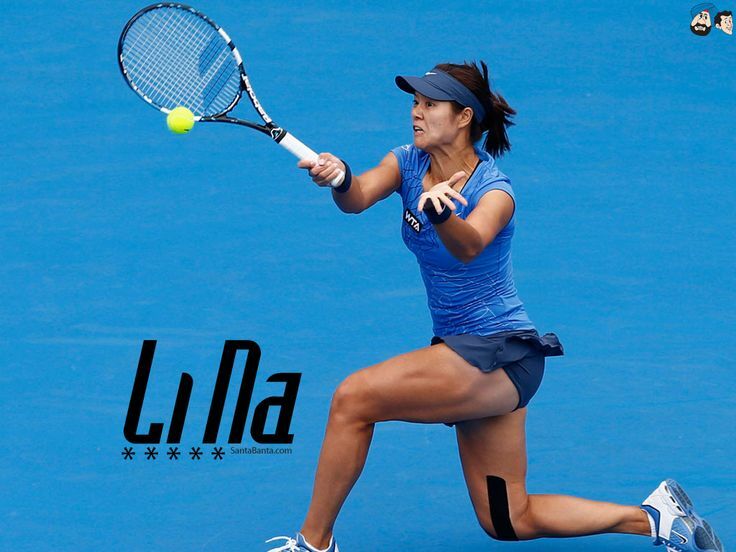 At this week’s Dongfeng Motor #WuhanOpen, held in Li’s birthplace, six Chinese women played in the main draw. Almost all of them cited Li as an inspiration and a role model to succeed. When the women’s WTA Tour first started talking to Wuhan Open organizers about its new site after they had taken over the lease from an event in #Tokyo, a facility capable of hosting up to 7,000 fans was proposed. The local government, which is using the event to put the capital of the central #Chinese Hubei province on the map globally, ended up spending $225 million on a facility that houses a huge tennis stadium with 15,000 seats – the same size as #Wimbledon’s Centre Court. The site, in the rapidly expanding high-tech Optics Valley, is surely the only tournament in the world with a bus station named in its honor (“WTA Train Stop”). Take one look at the huge sponsorship board in the Wuhan Open press conference room – listing 18 different companies ranging from Dongfeng Motor to Huawei and Peak – and it will tell you tennis has become big business in China and is seen as a vehicle to reach hundreds of millions of consumers. The event also has huge appeal for Chinese Millennials, who sent in 7,000 applications for 700 volunteering jobs. Some 180 students in Wuhan are currently studying for a tennis degree at one of its 80 universities. It will not only teach them about playing and coaching, but also about managing tennis events. With this kind of money, infrastructure and manpower behind it, don’t be surprised to see China become a dominant force in the world of tennis for years to come.